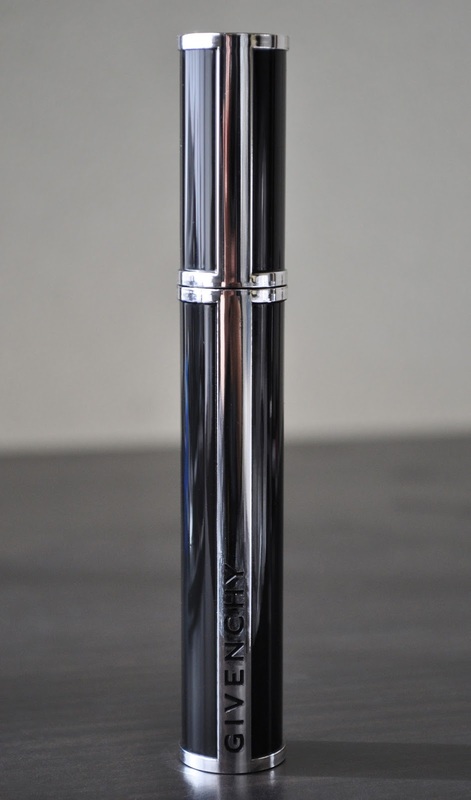 For the Extravagancia Fall/Winter 2014 Collection, Givenchy released the Noir Couture 4-in-1 Mascara in 5 Violet Etonnant. The Noir Couture 4-in-1 Mascara (in 5 Violet Etonnant) performs as marvelously as all its other colored variants. If you'd like to read my reviews on the other shades of the Noir Couture 4-in-1 Mascaras, please read here, here, and for the waterproof version, here. 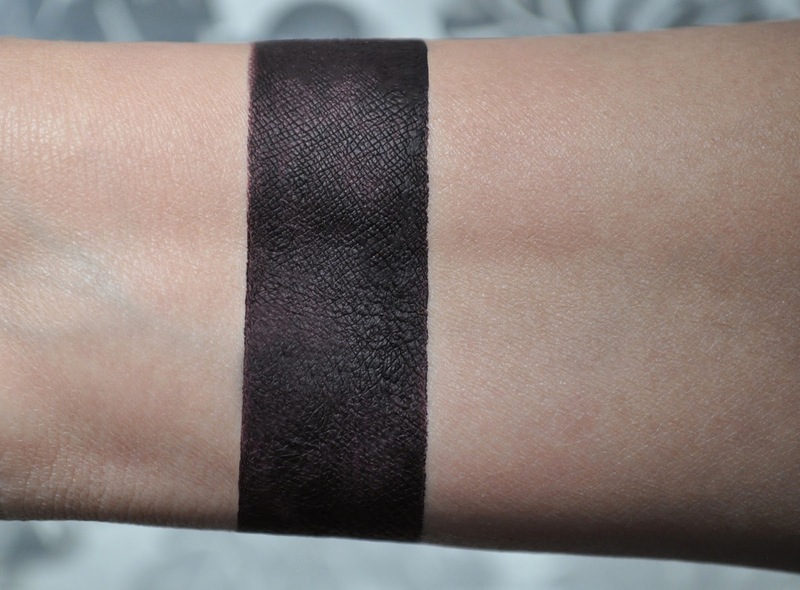 5 Violet Etonnant is a beautifully, fetching, blackened-eggplant purple. A comely substitute to black mascara this season, 5 Violet Etonnant enhances any eye color, especially brown, hazel and green. Givenchy's Noir Couture 4-in-1 Mascara in 5 Violet Etonnant retails for 5,076 yen. However, if you live in the states, 5 Violet Etonnant is available on sephora.com for $32. 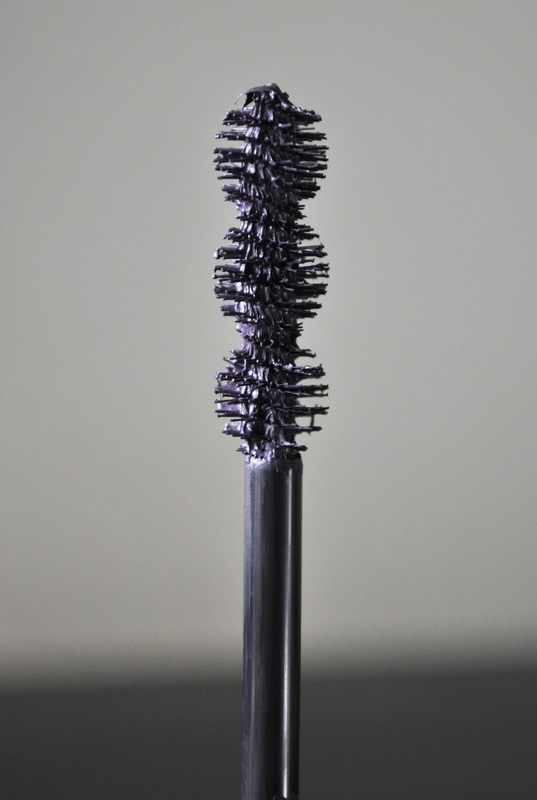 Have you tired any shades of the Noir Couture 4-in-1 Mascara? My THREE Cosmetics giveaway ends tomorrow. This looks gorgeous, Liz! I love these mascaras but they can be a bit tricky to work when i'm half asleep and rushing.... Btw, happy 3rd blogversary!! !